GREAT LOCATION CLOSE TO SCHOOLS, PARKS AND SHOPPING. 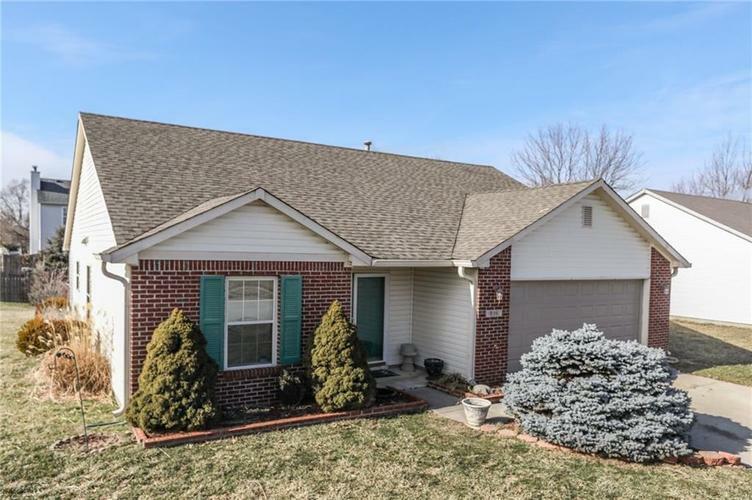 3 BEDROOM 2 BATH, BRICK/VINYL RANCH ON CORNER LOT WITH MATURE TREES IN DESIRABLE ASHTON PARKE. MOVE IN READY! FRESH NEUTRAL PAINT, NEW CARPET, NEW BLINDS. SOLID WOOD CABINETS, GAS FIREPLACE. MASTER BATH FEATURES GARDEN TUB, WALK IN CLOSET. OUTDOORS YOU'LL LOVE THE LARGE DECK GREAT FOR RELAXING and ENTERTAINING.